Thursday, December 1st, 2016 at 6:28pm. 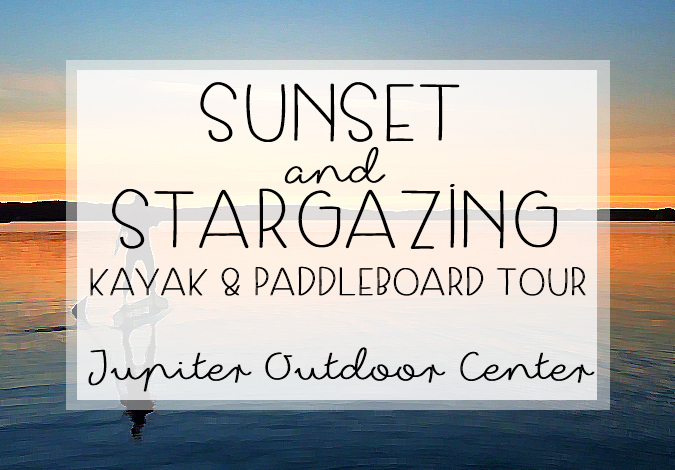 This Saturday, December 3rd in the evening is a two-hour kayak and paddleboard tour at the Jupiter Inlet Aquatic Preserve. The tour begins before dusk so you can cruise leisurely through the Intracoastal Waterway as the sunsets and the stars come out. 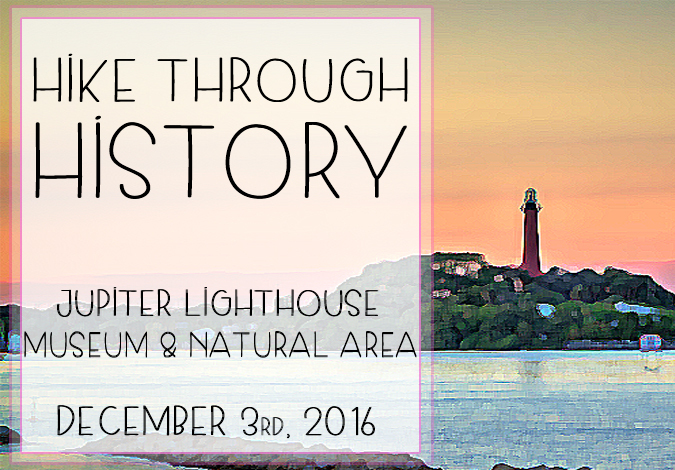 On this unique tour of Jupiter’s waterways you will get an upclose look at the Jupiter Lighthouse, mangrove islands, estuaries, and the inlet. You will see an abundance of native wildlife like gentle manatees, turtles, fish, pelicans and sometimes even a dolphin. As the night falls, you will get to stargaze with your naked eye and see all that the Jupiter night sky has to offer. 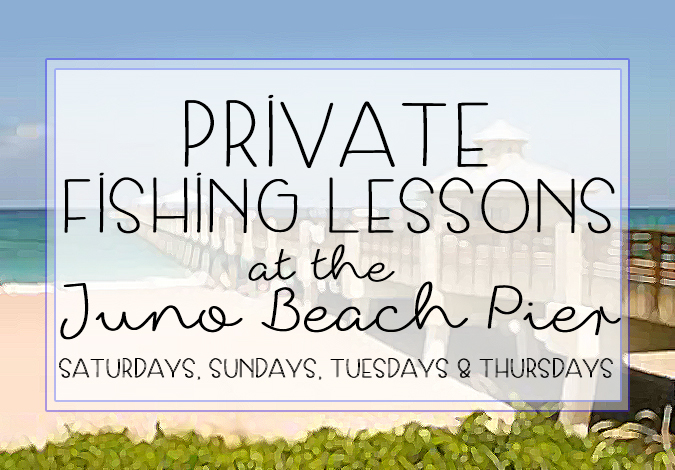 Private Fishing Lessons Now Offered at the Juno Beach Pier! Thursday, November 3rd, 2016 at 10:14pm. Calling all fishing enthusiasts or those who want to become fishing enthusiasts now is your chance to get private fishing lessons from expert anglers at the Juno Beach Pier. The one-hour, private lessons are going to be held every Saturday, Sunday, Tuesday and Thursday. The time slots will be 7am, 8am, 4pm and 5pm on these days. The Juno Beach Pier staff takes great pride in education avid fishermen and women on the environment, local fish species and all of the tricks and rules for catching them. Wednesday, September 21st, 2016 at 10:26am. Bathtub Reef Beach is one of the most renowned beaches in Hutchinson Island is a perfect example of south Florida has to offer. The beach is made up of soft sand that meets with the warm and clear water of the Atlantic Ocean. An average day at Bathtub Reef Beach is comprised of locals taking leisurely strolls along the coast line, avid nature lovers scuba diving the offshore reefs, paddle boarders and kids splashing in the surf. Bathtub Reef Beach is an idyllic beach hangout and is one of the best destinations to spend your days in Martin County. 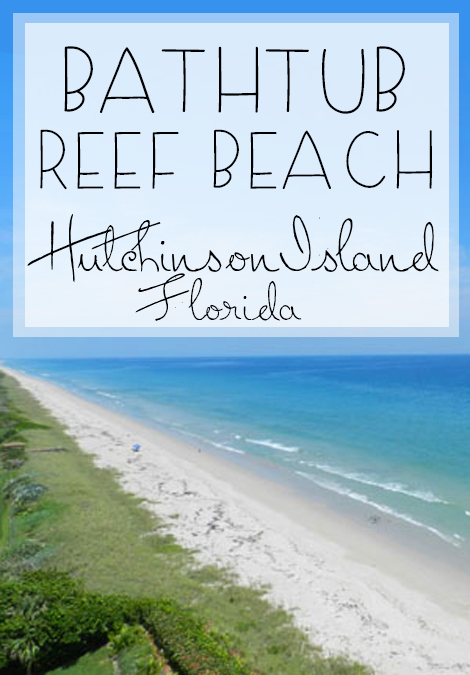 Bathtub Reef Beach is located at 1585 SE MacArthur Blvd., Hutchinson Island Beaches, FL 34996. 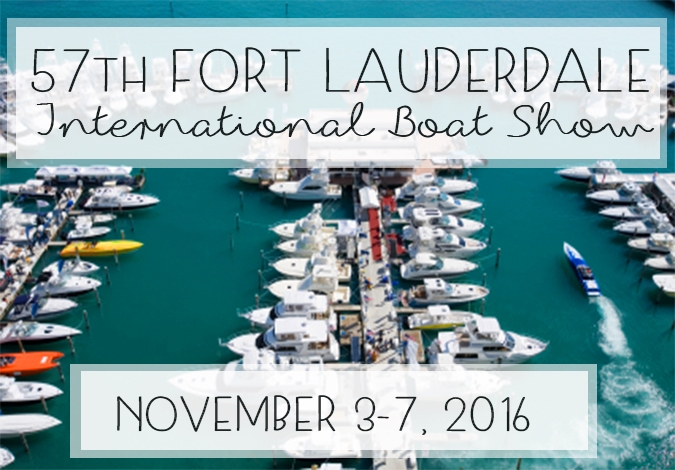 For more information please visit Bathtub Reef Beach’s Facebook page. Friday, August 12th, 2016 at 1:35pm. 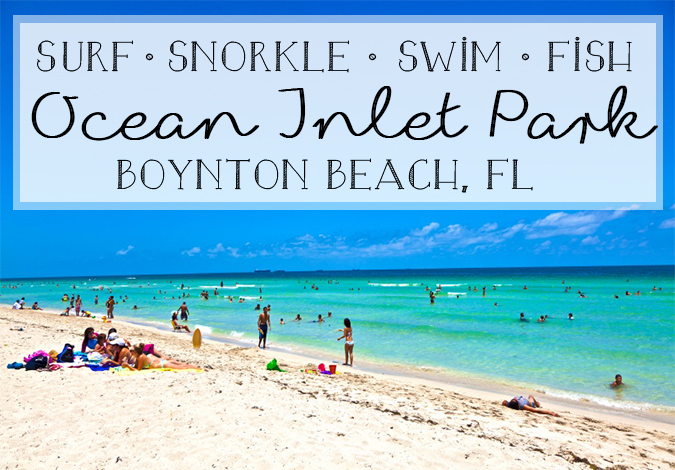 Renowned as one of the best places to take your kids and families to during the summer is the Ocean Inlet Park in Boynton Beach. Locals love this park for much more than its crystal clear waters, soft sandy beaches and breathtaking views. Local families and residents saying that the park offers plenty of shaded tables for picnics, clean restrooms, clean beaches, a marina, day slip, playgrounds and showers. Guests van enjoy 24 hour parking access for both the recreational area and the fishing area. There will be no fishing or surfing allowed in the guarded swimming area which creates safe and fun environments for everyone at the beach. Thursday, July 14th, 2016 at 12:45pm. The Manatee Lagoon is the perfect place to bring your kids or friends to beat the heat this summer in Florida! The Manatee Lagoon is an FPL Discovery Center that overlooks the warm Intracoastal Waters of the Palm Beach Inlet. 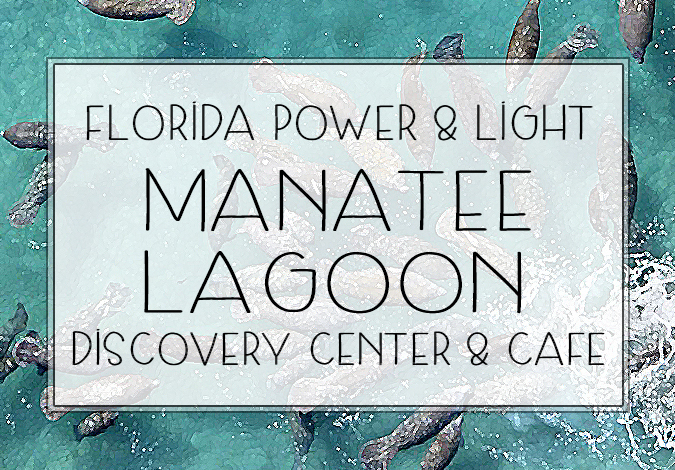 The lagoon fills up with manatees year round but especially during the winter months when the warm water runs off of the Florida Power and Light Company’s Next Generation Clean Energy Center. During the cooler months, this clean energy initiative production. The Manatee Lagoon is new, just opened in February of this year. The facility is 16,000 square feet and boasts interactive, hands-on and educational exhibits and displays and it offers a two-level educational center and display decks, a gift shop, and café and picnic areas. Wednesday, July 13th, 2016 at 1:54pm. 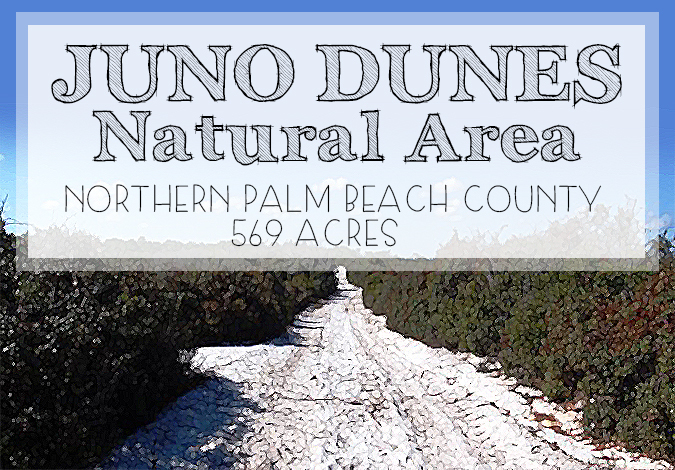 Explore all of the incredible, local ecosystems of Florida in one small park, Juno Dunes Natural Area. Take a leisurely stroll, relaxing bike ride or a fast paced hike through the pristine natural environment of Juno Dunes Natural Area in Juno Beach. This 569-acre preserve features miles of trails for biking and hiking, oceanfront tract facilities for easy beach access, boat slips on the Intracoastal Waterway, picnic tables, restrooms and a kiosk with informational brochures and maps. Tuesday, July 12th, 2016 at 6:46pm. Most of us Florida locals have had the luxury of going to the beach or even taking a beach tour but to have that experience on horseback is a whole new adventure. 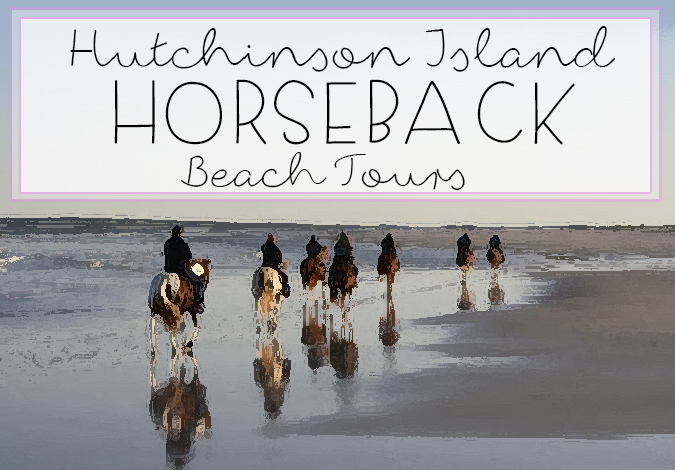 The horseback tours at the Fredrick Douglass Park Hutchinson Island are something you must add to your bucket list. Tuesday, July 12th, 2016 at 2:13pm. 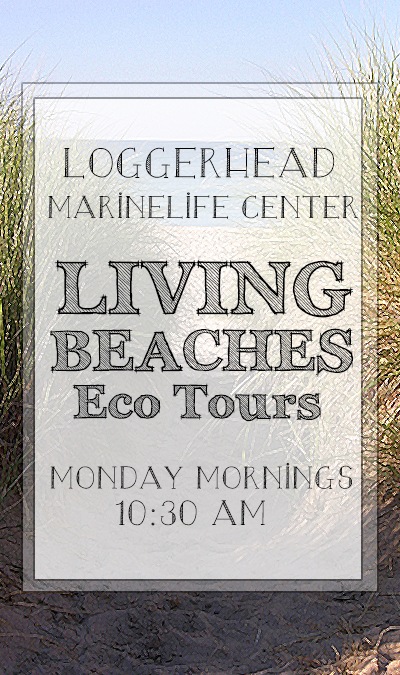 Experience Jupiter’s gorgeous beaches with a new perspective, by taking a guided tour of the beaches with the knowledgable staff of Loggerhead Marinelife Center. The “Living Beaches” tours show you just how alive the beach ecosystems of Florida really are. From the dunes to the ocean and even the sand, its all full of life.